Use a universal tv mounting bracket to save space and enhance your entertainment experience. Tilt TV wall mount brackets and full motion tv wall mount brackets let you alter and adjust its position for maximum enjoyment. 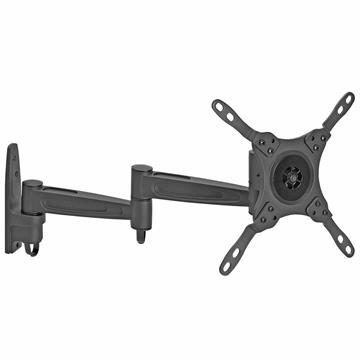 Fix TV wall mount brackets are strong, secure, and easy to install. With mounting brackets for TV displays from 17 to 75 inches, there is no limit to what you can do maximize your space and viewing capability.